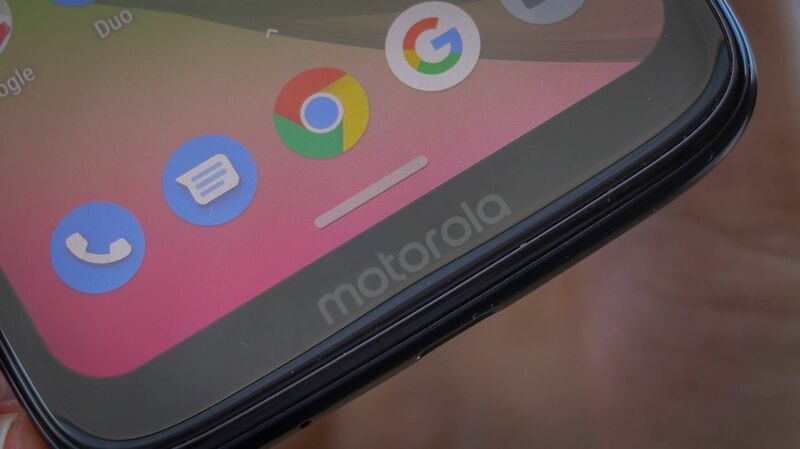 Motorola has been working on foldable phones, according to an interview with a company executive, and they don’t intend to release one later than other competitors. Whether that means later this year or next is unclear, but all the rumors around the company’s foldable plans now seem a bit more plausible. Dery seemed to qualify a lot of his statements in the hypothetical – if Motorola was working on a foldable, then the company wouldn’t intend to “put the display outside,” he told Engadget, citing all the scratches an outward-facing, plastic screen would suffer. When, exactly, will that arrive? Motorola has “no intention of coming later than everybody else in the market,” Dery told Engadget. With the Galaxy Fold launching in April and the Huawei Mate X arriving sometime mid-2019, the market will start filling up in the coming months.